As we know facebook is now become one of the most popular social networking websites amongst people and now every social network wants to connect like facebook and accept the existence of facebook in Social Network arena. So now Facebook wants to get more success in Brazil and India where Orkut is still popular amongst users. Facebook is now allowing Orkut users only to link their account to Facebook. Some reports suggest that this is available only for Orkut users in Brazil and India but that’s not evident from the “Link Your Facebook Profile With Orkut” page. This means they can use Facebook to update Orkut, allowing them to keep in touch with their friends on Orkut but giving Facebook the bulk of their time and attention. As Ryan Kim at GigaOm puts it, “it’s basically an invitation to jump ship”. 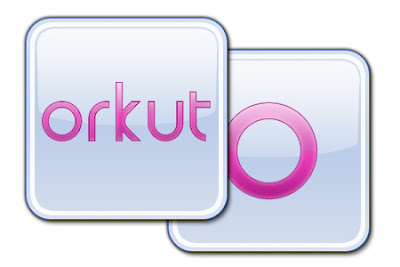 Google launched Orkut, named for one of its engineers, in 2004. It was the dominant social networking site in India for a long time, until it was overtaken by Facebook earlier this year, and it remains number-one in Brazil. However, Facebook is growing faster than Orkut in both countries. Reportedly, Facebook started offering the integration tool without any cooperation from Orkut or Google. I think the assessment that it benefits Facebook more than Orkut is probably correct, though it also potentially means the users left behind on Orkut have less reason to move. I’ve never used Orkut but I understand it offers a slightly different set of features to Facebook.